MARIJUANA RETAIL REPORT LAUNCHES NEW, COMPREHENSIVE, HIGHLY INFORMATIVE B2B WEB SITE WITH CURRENT DAILY INDUSTRY NEWS DELIVERED FREE TO A SUBSCRIBERS INBOX. NEW SITE CONTAINS DAILY UP TO THE MINUTE NEWS, STORE REVIEWS, INTERVIEWS AND MORE. Los Angeles, CA, October 2, 2017– Marijuana Retail Report, www.MarijuanaRetailReport.com, a leading online trade publication, announced the launch of its newly designed, business oriented web site specifically geared to the Cannabis industry. 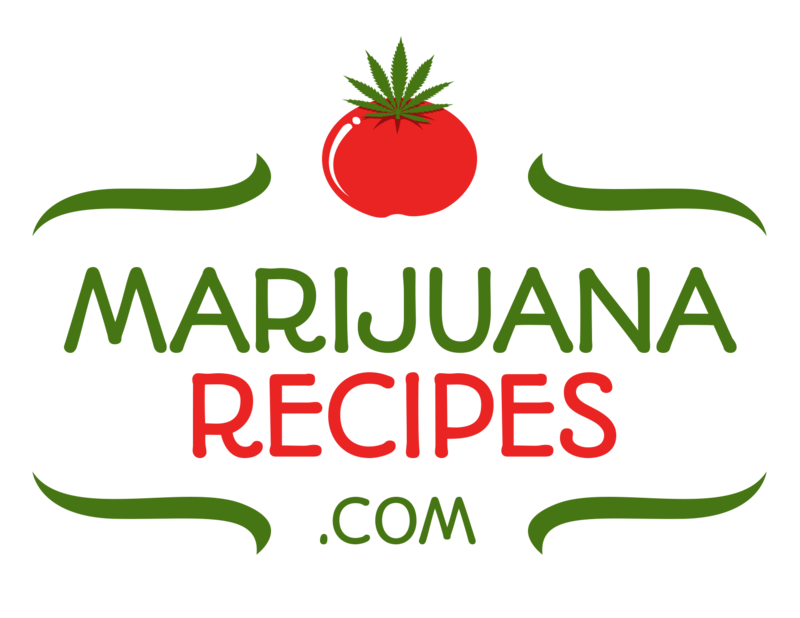 The site is free to all who subscribe at www.MarijuanaRetailReport.com. Concentrating on one of the fastest growing segments in the U.S. and throughout the world, Marijuana Retail Reports gives businesses and consumers alike a daily update on industry news, Shop Talk, and all features relevant to the Cannabis space. 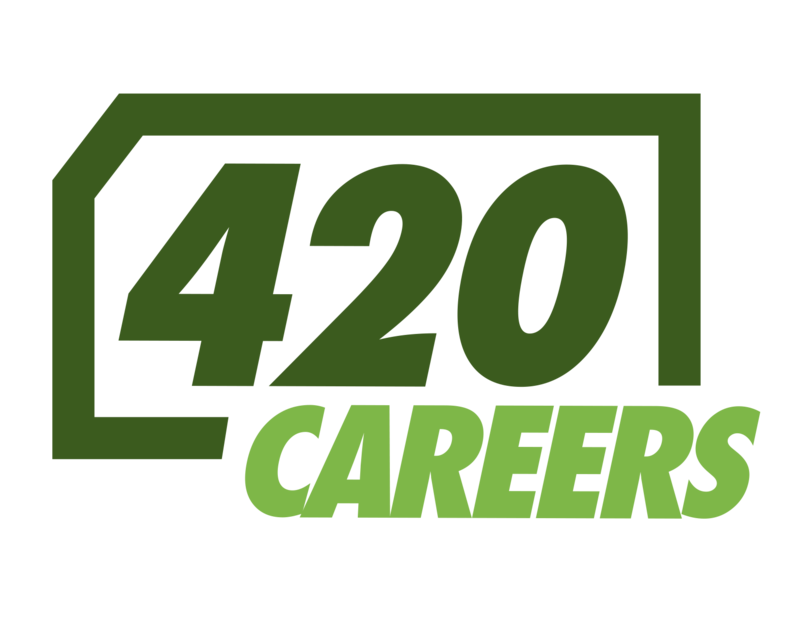 MRR also brings interviews with dispensary owners, recreational and accessory retail reports and articles from industry leaders, financial specialists, entrepreneurs and more. Business owners and consumers as well can receive a copy of the report every day free by simply entering their email address at www.MarijuanaRetailReport.com. MRR currently has a daily growing circulation of approximately 20,000 industry specific readers. This readership includes dispensaries, recreational and accessory retailers, delivery services, wholesalers and consultants. Any Cannabis related business with industry breaking news or looking to introduce new products can go to our “Contact” link at www.MarijuanaRetailReport.com, send us your information and we will contact you for the review. For more information, contact the company at their website.